Roads are beginning to get cleared after the rain! A number of wadis in Muscat began to overflow yesterday after Oman was hit by heavy rainfall, but Muscat Municipality has started it's efforts to drain the flooded areas even though experts are predicting more rain to come! 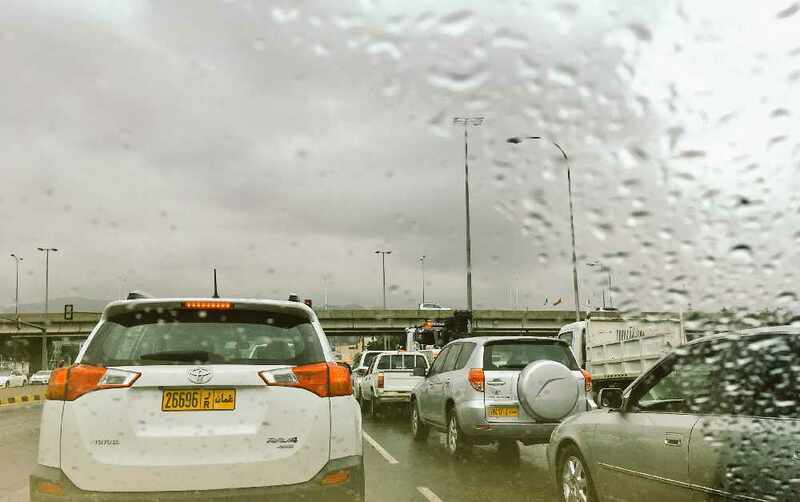 Traffic ground to a halt yesterday after some roads were left flooded in Muscat, leaving commuters stranded in some areas, and schools forced to close. 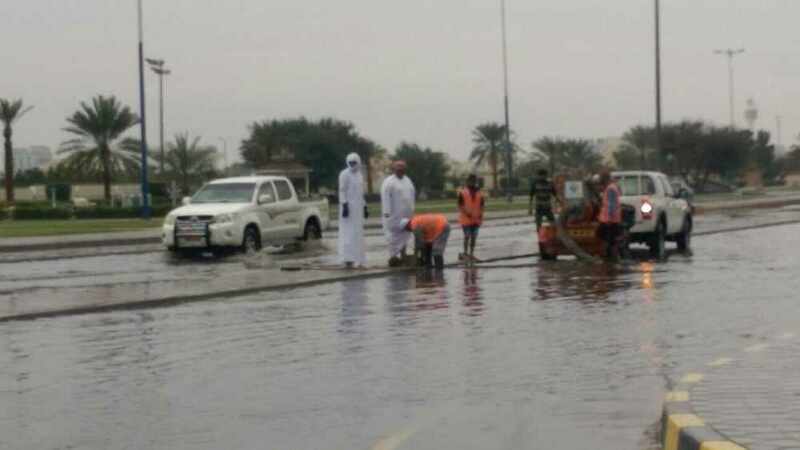 Muscat Municipality announced the process of clearing the roads from flooding has already begun in an attempt to bring normality back to the roads, while the meteorology department has predicted more rain to hit areas of Muscat including Baushar, Al Amerat, Quriyat, Rustaq and Ibra. The department announced via Twitter their predictions for more rain saying: "Rain is also expected in Nizwa, Suwaiq, Mudhabi, Sunaynah, Saiq, Yanqul, Bidbid, Jabal Shams, Al Hamra and Izki."